Received a love parcel from Cettua Masks~ Love the pastel colour of their products! 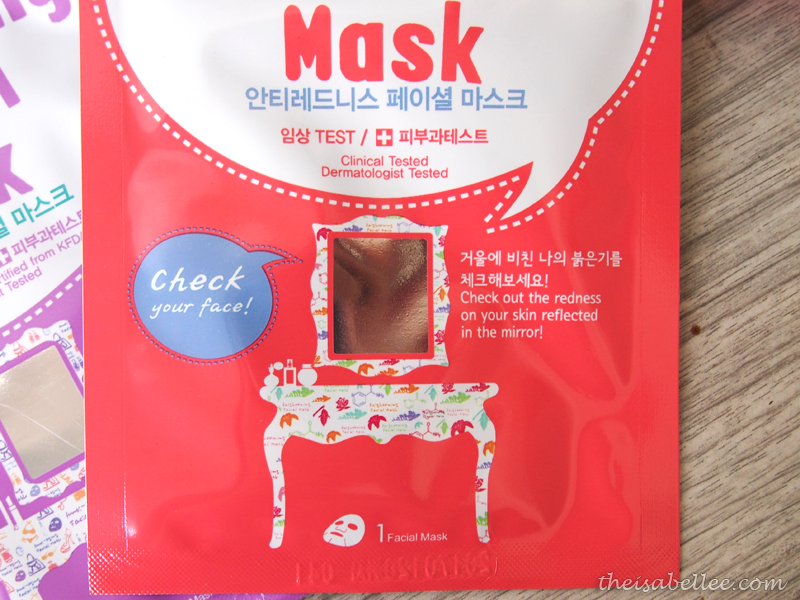 The packets for the face masks have a 'mirror' for you to check your skin condition. They're not functional but it's a funny touch. 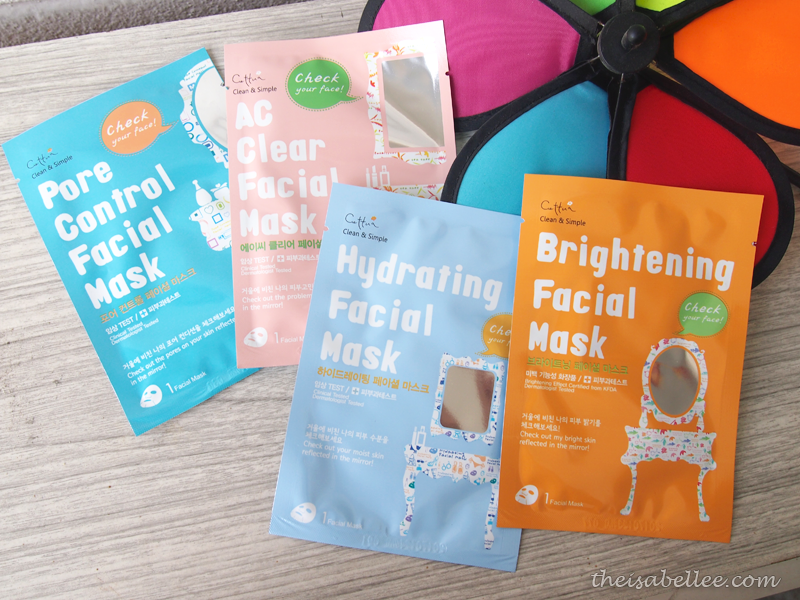 I've only tried the Cettua Hydrating Facial Mask so far.. They have different masks for different skin types. I usually go for the hydrating and brightening ones. First thing I noticed when I opened the packet - the mask smells a lil strange.. well that's because the product doesn't contain any fragrance, paraben or pigment. Good for sensitive skin but not so good if you like fragrant masks. It says to leave on for 20-30 minutes but the moment I took it out of the packet, I knew it wouldn't last that long. The thick 100% cotton sheet was not very moist and was too dry to be kept on past 15 minutes. The shape of the sheet was good though. I like how the flap between the nose and mouth is thin enough not to cover my lips yuck..
Thankfully, the serum saved it. It's better than I expected. Moisturizing and not very sticky. 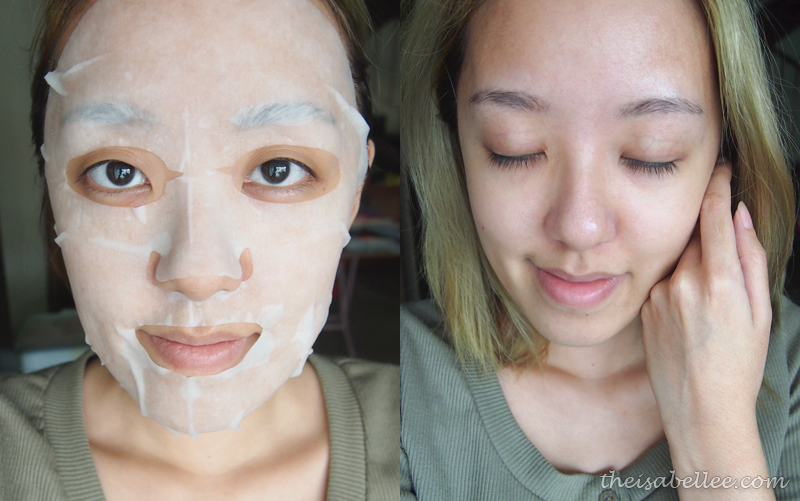 I've also tried the nose strip and it is uh-may-zing!